T-6 Countdown to our 17th Anniversary - The Podcast Hit a Milestone! On this T-6 day of the Soul Sanctuary Anniversary Countdown, we can now confirm that we have surpassed FOUR MILLION DOWNLOADS of the Soul Sanctuary Radio podcast! These are the people who have subscribed to our feed and download episodes regularly, to the tune of about 1,500 a day. WOOHOO! We've got so much MORE potential to produce and share content, with your financial support. 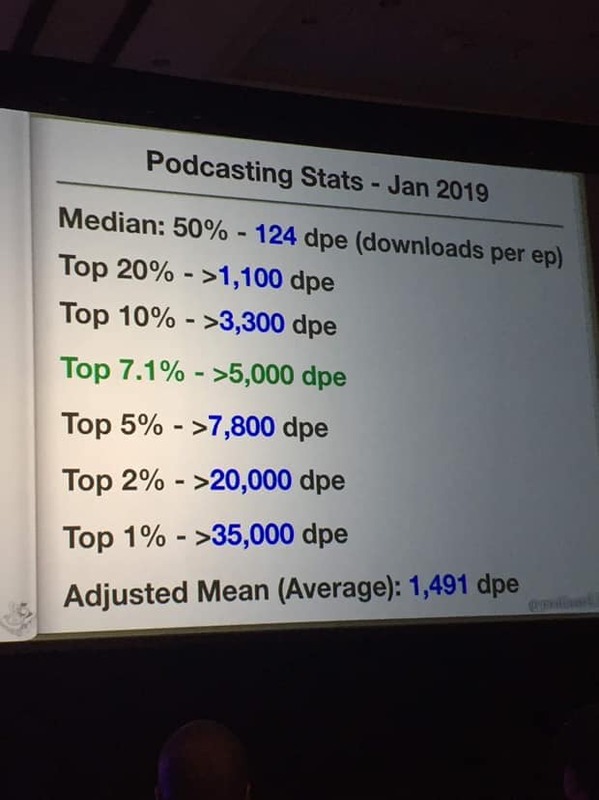 According to industry statistics, our popularity places us between the Top 20% and Top 10% of ALL podcasts currently available. And that is without a major corporate sponsor or being attached to a major media organization. Help us continue to grow and reach even more listeners!